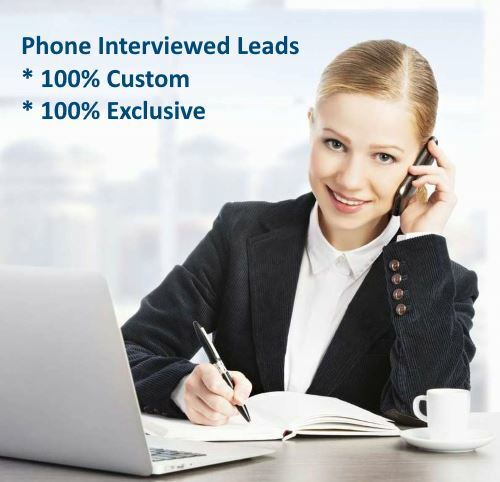 100% exclusive and 100% custom phone verified leads that are expecting a call from you specifically. These are leads that have expressed an interest in making money online by starting a business opportunity or joining an MLM, etc. They have filled out a generic opt-in form online to request further details. They are then contacted by our call-center to verify their interest. Hi, may I speak to (Lead Name)? This is (Rep Name). I am calling today because you expressed an interest in a home based business. 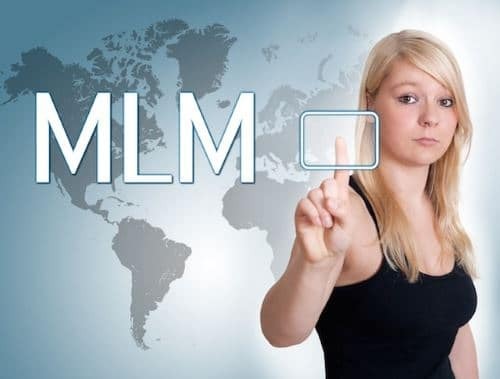 So if you are still interested in earning/making money from home in a home business we would like to arrange a callback from our manager (Your Name). Is that okay? Customer states YES > Great!! What is the best time to call you? Morning/Afternoon/Evening?Thank you very much for your time and interest. Please expect a call from (Your Name). This can be customized as needed within reason so if you have a large group that would be calling and closing the leads we can customize this with a group name, etc. Adding income qualifiers to the script is possible but will add a significant cost per lead. If you need further specific customizations or a larger quantity of leads, please contact us. 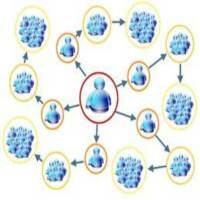 These leads are super hot and perfect for growing any business opportunity in nearly any niche. These leads are 100% exclusive to you and never sold to anyone else ever. Since they are 100% custom, spots are extremely limited. How are these leads delivered? The simple answer is that we can integrate these into nearly every email marketing platform on the planet. By default, we simply email you with the lead details when it is generated. If you would like them delivered any other way, we will ask you for the details in an “Order Note” email after the order is placed.